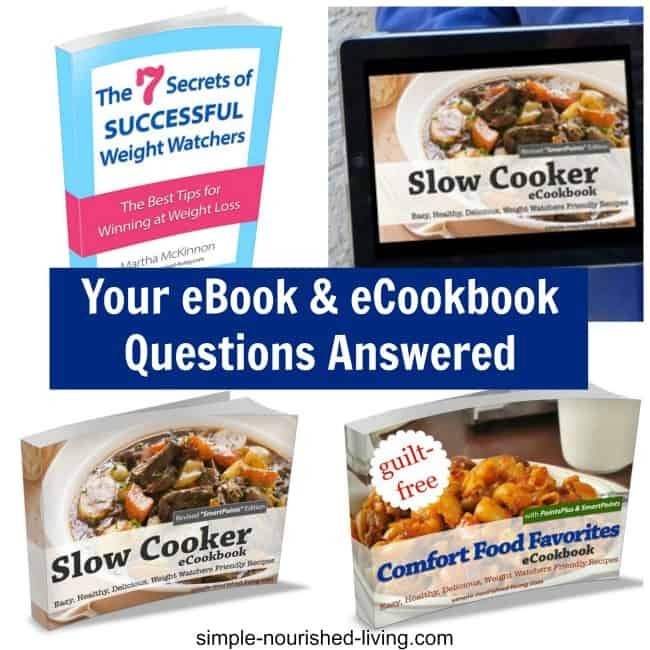 An eCookbook is simply a book/cookbook in electronic/digital format (all Simple Nourished Living ebooks/ecookbooks are standard PDF files). It can be used on your computer -OR- on your iPad -OR- on your smart phone. No special e-reader is required. They are formatted to print on regular 8.5×11″ computer paper, so you’re welcome to print copies if you prefer. 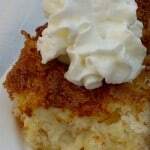 Can I print the eCookbooks from Simple-Nourished-Living? Yes. We also prefer eCookbooks that can be printed. 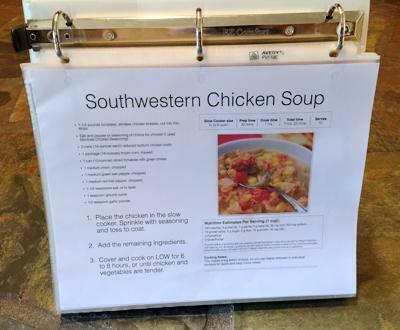 This means that once you download the eBook to your computer, you can also print the recipes. 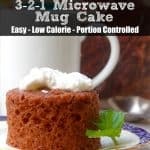 I usually just print the recipes as I make them. 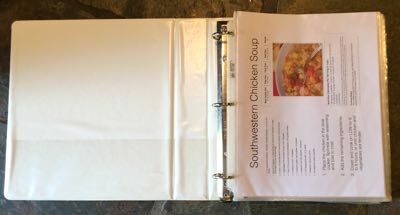 Then I slip the printed recipes into sheet protectors that I keep in a “Favorite Recipes” 3-ring binder for easy access. 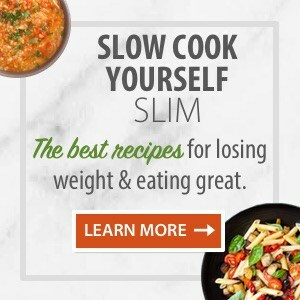 Because all of our ebooks/ecookbooks on Simple Nourished Living are standard PDF files, we can keep the prices low while providing maximum flexibility for you. 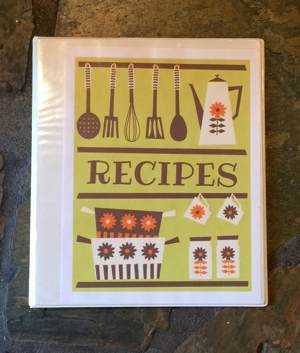 Can I buy a hard or softcover cookbook and have you send it to me? At this time we are not creating our books and cookbooks in printed versions. Digital books don’t have printing, publishing or distribution costs, so we’re able to pass these savings on to you. No strings attached. We feel our ebooks and ecookbooks are an incredible bargain and offer you the best of both worlds – the convenience of a digital copy (which you can easily take with you wherever you go) and the ability to print any pages or recipes that you’d like to have on paper. 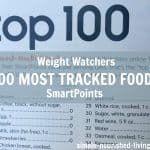 If Weight Watchers does not endorse this book, how do we know the SmartPoints® and PointsPlus® are correct? 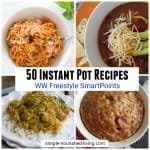 I’m a Weight Watchers Lifetime Member and I take care to provide accurate nutritional information for the recipes I share on Simple Nourished Living and in my eCookbooks. I use MyFitnessPal to determine the nutritional information (calories, carbs, fat, protein, etc.). 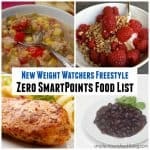 I use an old Weight Watchers PointsPlus calculator to determine the PointsPlus. 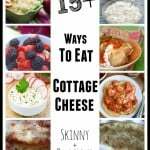 How do I access/download my eCookbooks? Immediately after your order is completed, you will be given the opportunity to download your copies of the eCookbooks. 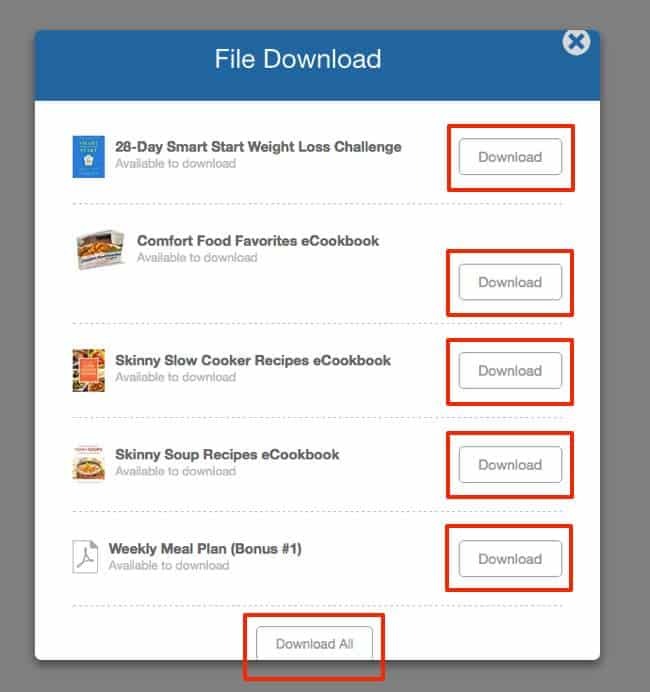 If you purchased our Slow Cook Yourself Slim eBook Bundle or multiple individual eCookbooks, you can download each individual item by click the ‘Download’ button next to each item (see screenshot below). If you prefer to download all items at once, you can click the ‘Download All’ button on the bottom of the File Download screen (see screenshot below). You will also receive an order email with links to your eCookbooks and eBooks that you can use to download your items at a later time. Here’s a helpful link to assist you in learning more about PDF (Portable Document Format) files: What is PDF (Portable Document Format). Adobe Acrobat Reader is the free, trusted standard for viewing and printing PDF files. If needed, you can download Adobe Acrobat Reader here. I have downloaded the ebooks and my computer is telling me to enter a password. Are these ebooks password protected? Our ebook PDFs are not password protected, so you will never be prompted from us to enter a password. We’ve done nothing that would prevent you from opening these ebooks. Other customers who have had the same experience discovered that this security alert message was triggered by a security setting on their computer. Password requested for an unprotected document. Here’s a helpful link to assist you in downloading eBook PDF files to your Windows/PC computer: How to Download Files from the Web to my PC. Here’s a helpful link to assist you in downloading eBook PDF files to your Apple/Mac computer: How to Download Files from the Web to my Mac. How do I find files that I've already downloaded to my computer? When you download a file, where it is saved to depends on the Internet browser you used to download the file and if you chose to Save or Run the dialog file. Here’s a helpful link to assist you in locating files that have previously downloaded on your computer: How to Download Files from the Web to my Computer. How do I use iBooks with eBook PDF documents on my iPhone, iPad or iPod touch? Here’s a helpful link to assist you with viewing, synching, saving and sharing eBook PDF files on your iPhone, iPad or iPod touch: How to View, Sync and Share eBook PDFs on my iPhone, iPad or iPod touch. How do I add eBook PDFs to iBooks and organize them? Here’s a helpful link to assist you with adding eBook PDF files to iBooks and then organizing them: How to add eBook PDFs to iBooks and then organize them. How do I use eBook PDF documents on my Android device? Here’s a helpful link to assist you with using eBook PDF files on your Android device: How to use eBook PDFs on my Android device. How do I send eBook PDF documents to my Kindle? Here’s a helpful link to assist you with sending eBook PDF files to your Kindle: How to send eBook PDF documents to my Kindle. How do I print eBook PDF files? Here’s a helpful link to assist you with printing eBook PDF files: How to print eBook PDF documents. Because there are so many different printers, computers, etc. – you may want to try Googling your specific devices for additional help. For example, if you have a Windows 10 computer and HP printer, you can type “Print PDF Windows 10,” or “Print PDF HP Officejet” into Google for more detailed instructions. How do I ensure Simple Nourished Living emails don't go to spam? How to unmark an email as spam in Gmail. Because there are so many different email providers – you may want to try Googling your specific system for additional help. For example, if you use Outlook, or Hotmail, you can try typing “Stop email from going to spam outlook” or “Stop email from going to spam hotmail” into Google for more detailed instructions.